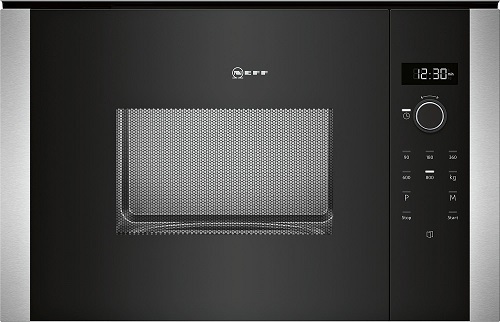 Neff are offering this Built In Microwave. 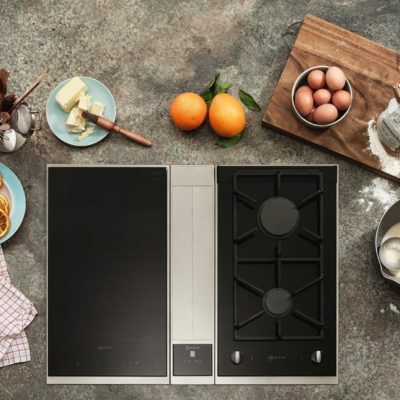 A must for any household – a Built In Microwave designed to coordinate with N50 Ovens. 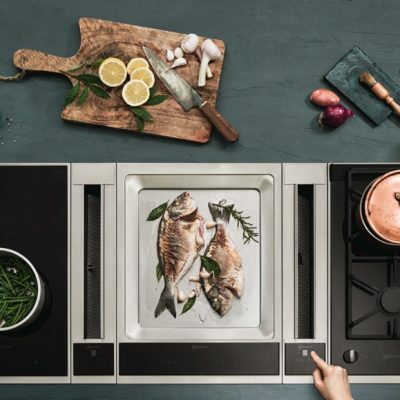 Automatic programmes – Your kitchen helper with just the right default settings. 800 Watt – In case time is an issue – go ahead with the 800 Watt power of your microwave. LED lights – Bright illumination exactly where you need it. Side-opening hinged door – A smart twist for the elevated installation. Available to order, with FREE local delivery or £25 for National delivery. After you have placed your order we will contact you to arrange a convenient delivery or collection date. to order, with FREE local delivery or £25 for National delivery. We deliver to set postcodes within a radius of our stores located in Trowbridge and Malmesbury. 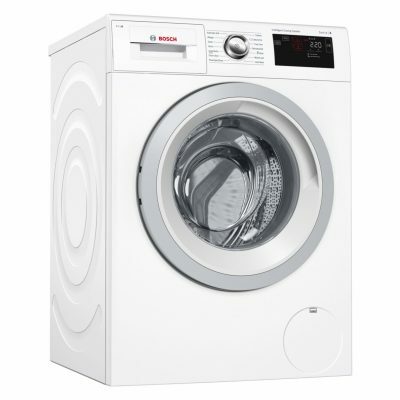 We also offer national delivery services on selected products for an additional fee. Collection from preferred store Free Small items are currently only available for collection from store. National - £19.99 Delivery to door only. 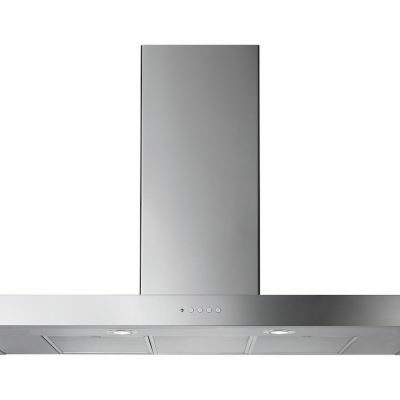 Excludes range ovens, side by sides & appliances over 60cm wide. 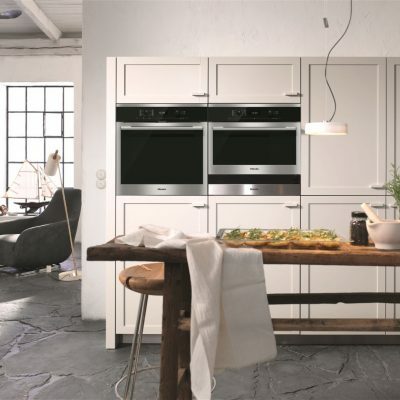 Delivery of range ovens, side by side refrigerators & appliances over 60cm wide £24.99 Includes item being unpacked & removal of packaging. Please read our delivery information guide before ordering. Delivery of furniture Local - Free Please read our delivery information guide before ordering. Disconnection of old appliance and installation of new appliance. £24.99 Includes unpacking of the product and removal of packaging. 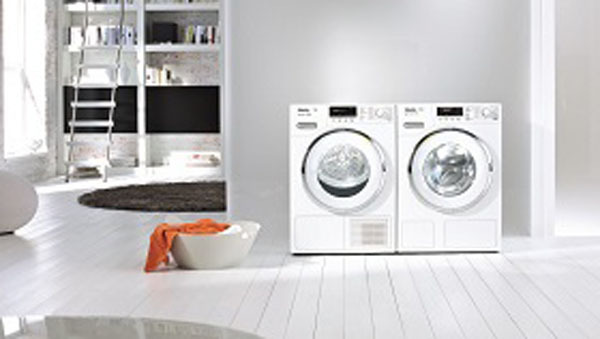 Excludes built in appliances, range ovens and side by side refrigerators. Contact us for local installation prices. © 2019 Knees Limited | Website Design Created In Bath Ltd.